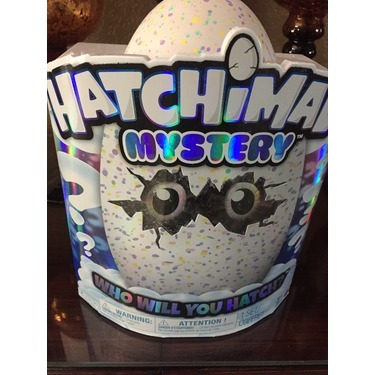 Hatch and discover the ultimate mystery, with Hatchimals Mystery! In previous hatch batches, YOU were able to choose between Pengualas and Draggles to hatch and care for, but which Pengula or Draggle was still a surprise! 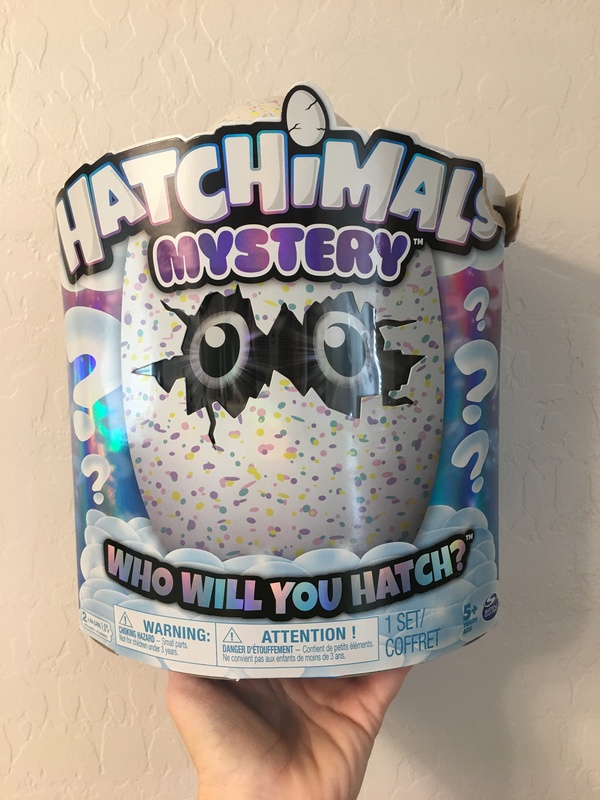 Now, with Hatchimals Mystery, there are four entirely unique Hatchimals YOU could hatch out of ONE egg! Each character has new snuggly fur and can’t wait to meet you! 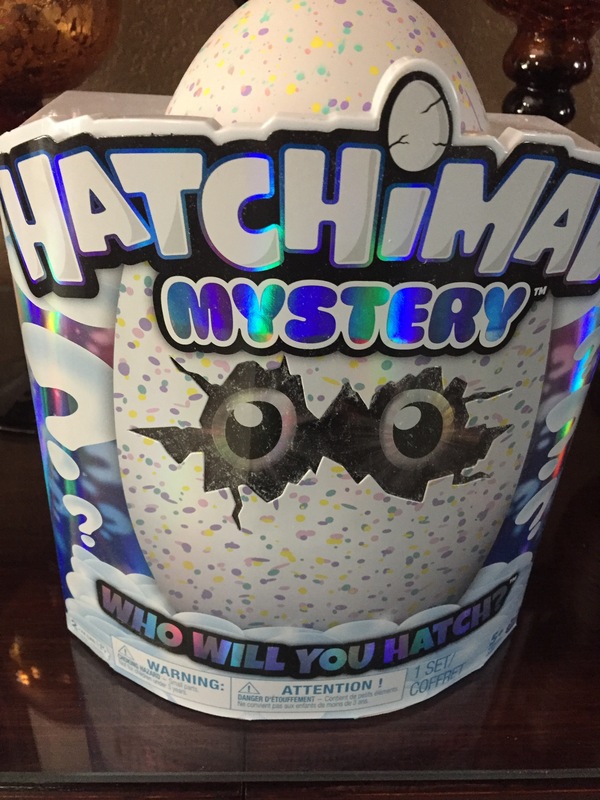 There are 4 in this batch, so who will you hatch? I would buy this product for all my nieces! 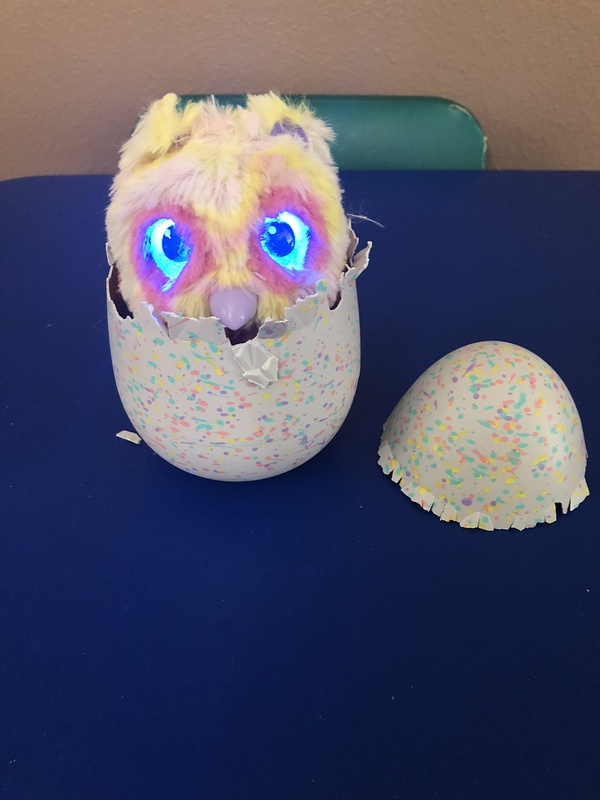 I just love this Hatchimal and my daughter was so excited to see it hatch. I think just the surprise of what's inside is the most exciting part about this toy. 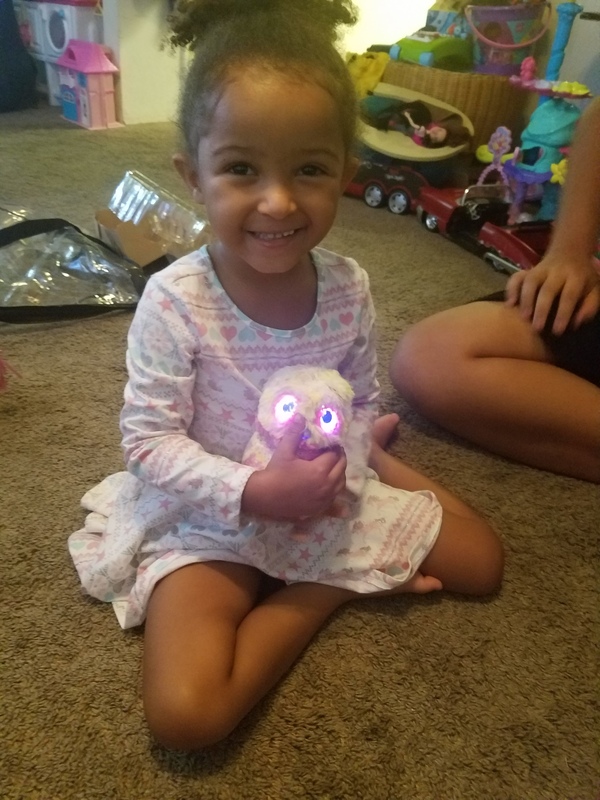 My daughter loves anything and everything that involves a surprise. I totally would recommend this toy. 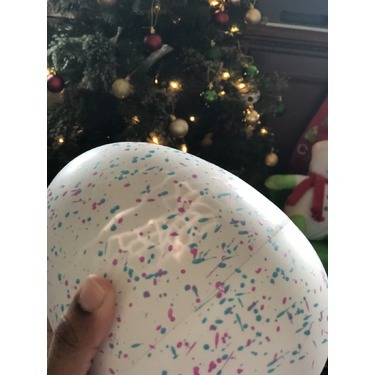 I gave this to my little cousin and he absolutely loved it. 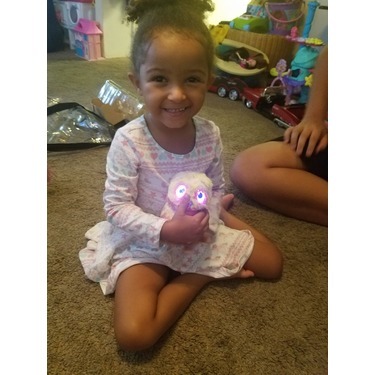 He loves the little "bobot" inside as he calls it I thought this product was way too expensive at first but being able to try it out I can now see that it is worth the money. This was the biggest waste of money. 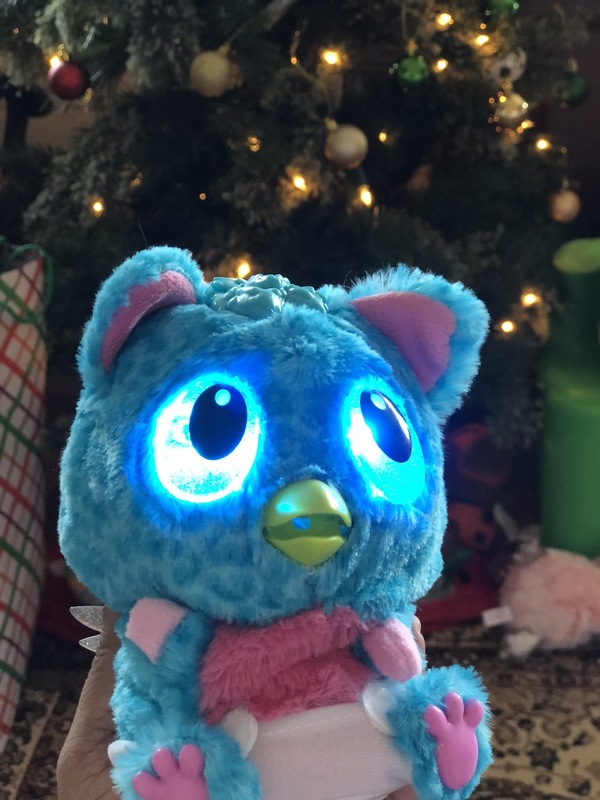 My daughter wanted it so bad so I got her for her for Christmas the year they were so popular. I lucked out and found one at kohl’s when they were sold out everywhere. 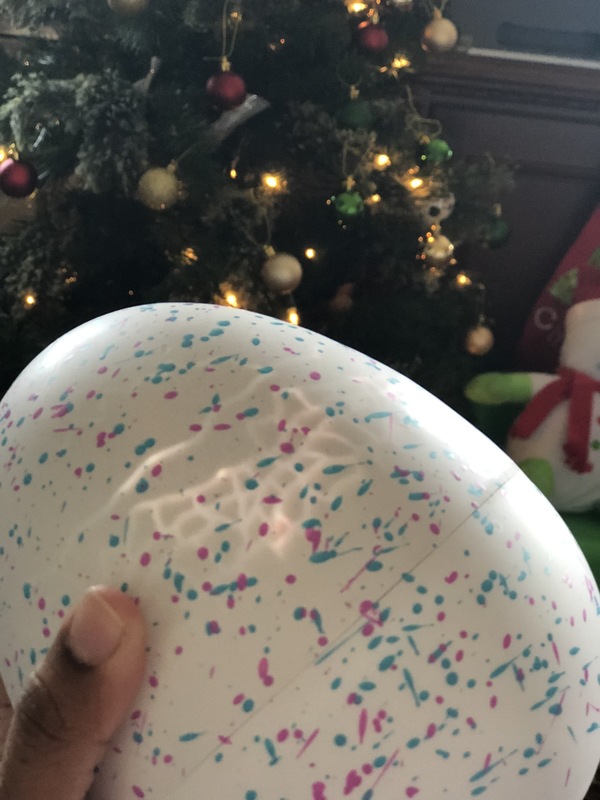 She watched it hatch on Christmas Day and played with it for about an hour and now it sits at the bottom of her toy box. When our box first arrived I was excited. I knew this would be awesome and fun for the kids. My daughter for one was so fascinated, attentive,and loved the Hatchimal so much. It was fun for all of the family to watch it hatch and come to life. 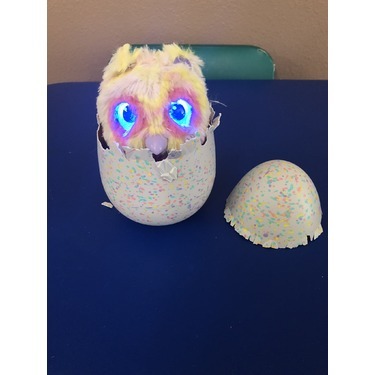 This toy is great from an egg to an adult from talking, interacting and playing games with. I think everyone should have one and experience the fun and pure joy on your child's face. This would make a great Christmas gift. I received this product free. 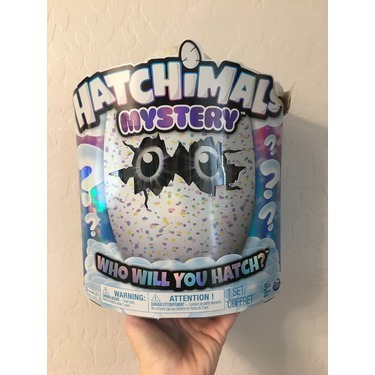 I received a free Hatchimal Mystery toy in exchange for my honest review. 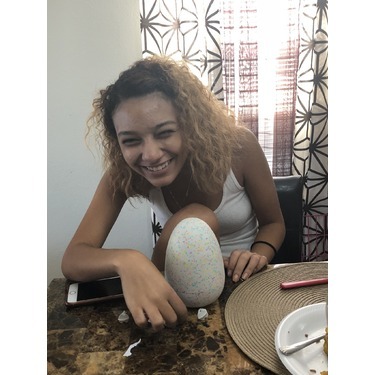 It took about 15 minutes for your Hatchimal to hatch, and during that time you interact with it to help it hatch My kids loved interacting with the egg and was so happy when they got to play with the cute little furball that hatched. Great toy good quality and tons of fun. 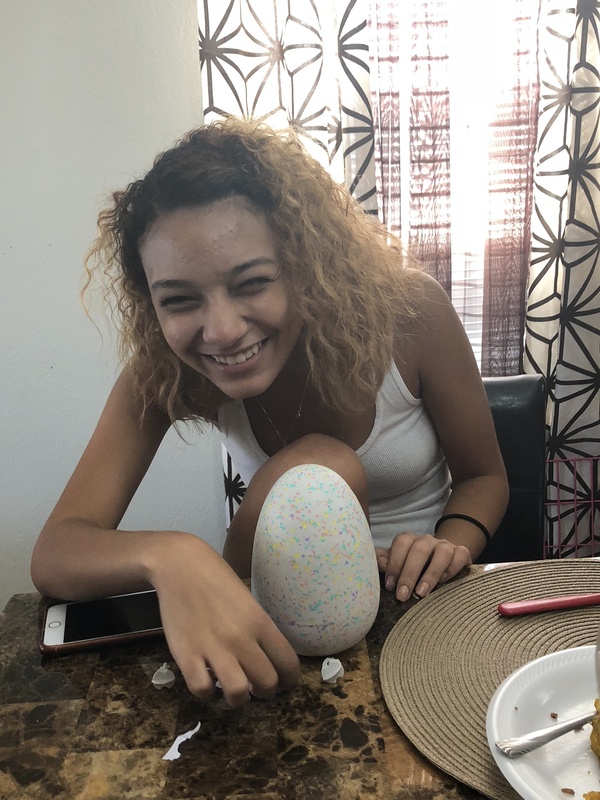 My daughter begged me for months to buy her a Hatchimal. She watched (and made me watch) videos of them hatching and she oohed and ahhed over how adorable they are. she loved that it is a surprise and all the options are super cute. It is really cute to watch the egg hatch all my children and i gathered around to watch. Great gift and super in demand for all ages. 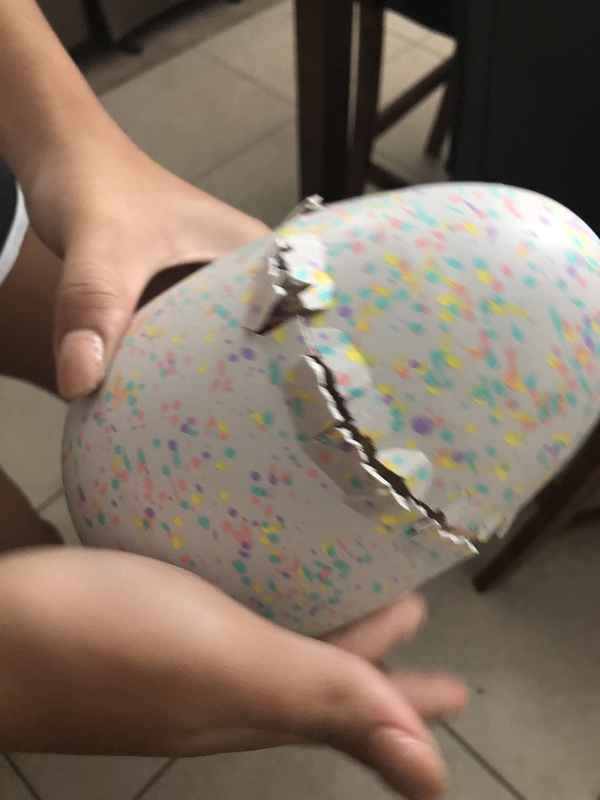 We all as a family joined the fun by taking chances to rub the egg until it hatched. The face of happiness and excitement of my child was the best! 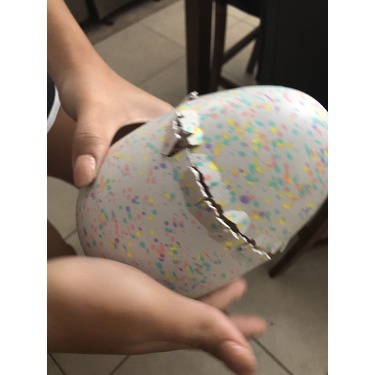 When he heard the hatchimal say it’s name was breathtaking, he literally cried the next morning because he wanted to take it to school with him in case it got hungry. This is the perfect gift to any child and I will assure you the adults will be playing with it as well. 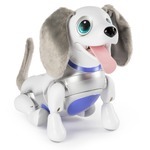 These toys were the hot toy of the holiday season when they debuted. One may wonder how they could top that effort. Well, they did just that. 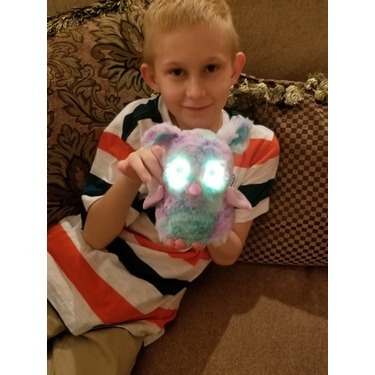 Combining the delight of a hatching electronic furry friend with the current kiddie rage of mystery eggs and blind bag toys. 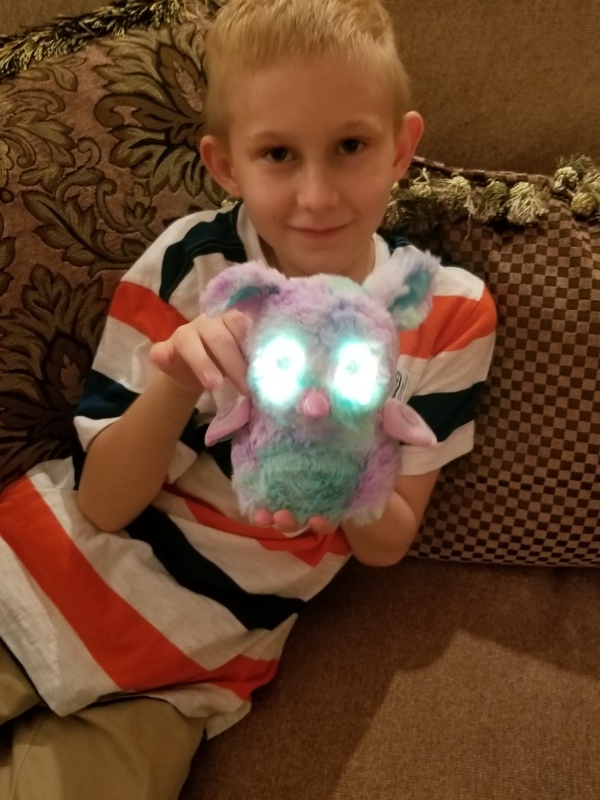 When our little guy requested this toy, we knew it would be a fun addition to the family. 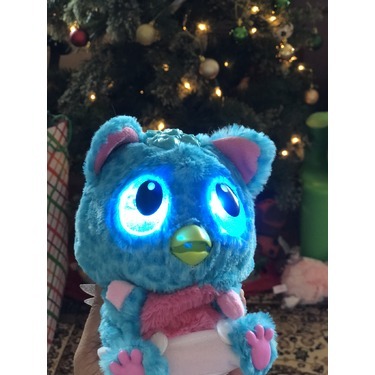 It combines technology and fun features the recall the little electronic pet creature toys of the 90s, but takes the interaction and technology to the next level, and adds the fun and mystery of not knowing what the hatching egg will produce. 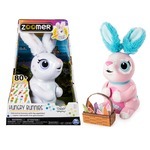 The manufacturer did a great job of making sure that the colors of the little creatures appeal to boys and girls alike. 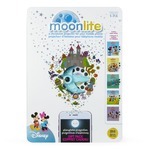 I recommend that you check out these fun interactive toys!